Current obsession... Mr Chiizu photo app on iPhone. It makes all photos look like you're in one of those Japanese Purikura photo booths. It's an app that is not taking itself too seriously and is just about having fun. With lots of different themes (fast food is my fave) I reckon there is lots of scope for this app to team up with different illustrators and create some more crazy themes. Anyway, I'm off to create more ridiculous photos I can use as my profile pic on Facebook. 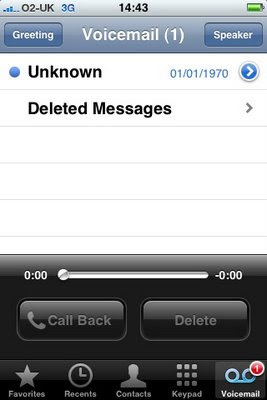 Errr... 1970 according to my iPhone! Obviously they tried to call me, but I missed the call and so they left me a voicemail. Maybe it was the Doc and Marty McFly.